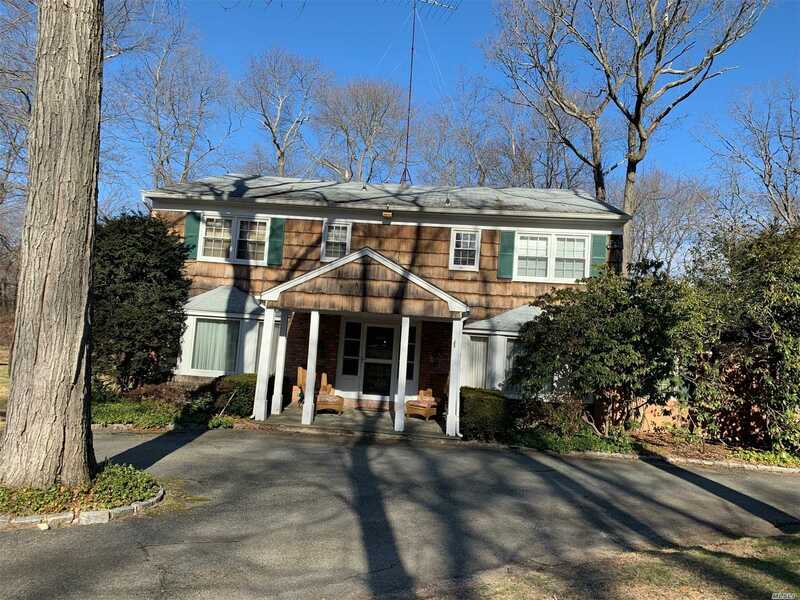 Beautiful Colonial On A Tree Lined Street, This Home Features An Amazing Flow From Room To Room. Foyer With Carrera Marble, Very Spacious Rooms With Plenty Of Storage Space. Price To Sell!! Needs Some Tlc.